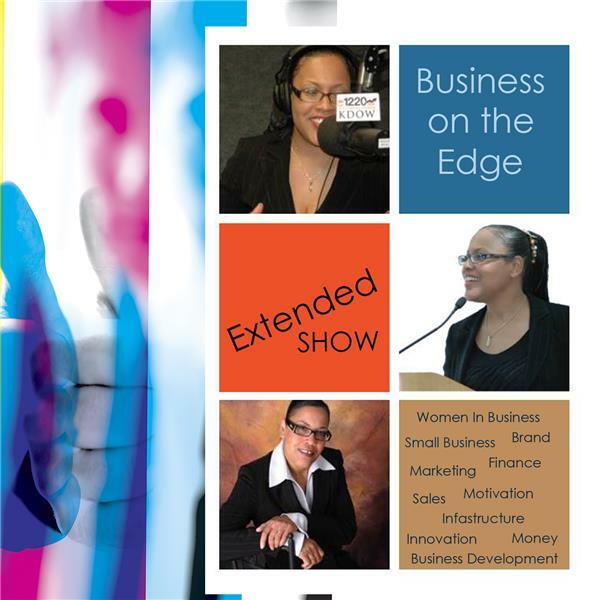 Business On the Edge is an extended version of the Bay Area/Silicon Valley AM 1220 KDOW Money 2.0 Business on the Edge show with Margaret Jackson Bay Area's top Business Purpose Coach. Business On the Edge is a business fitness center. Are We Under-Estimating the Ability of Our Children to Heal? Small Business Concierge Magazine, Silicon Valley "The Small Business Voice"
Small Biz: Ugh the Struggle Is For-Real! Do You Have a Mickey Mouse Idea? HOW TO BUILD YOUR SMALL BIZ BRAND ON SOCIAL MEDIA "TIPS"